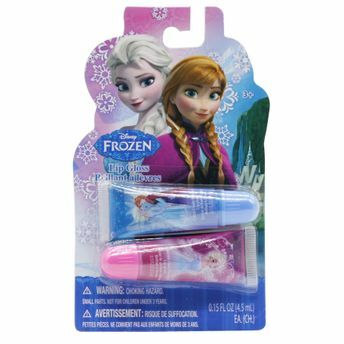 Make your little one's fantasies come true with Disney Frozen Lip Gloss. This will allow her to keep her lips moisturised all day long and look gorgeous. These cute Frozen-inspired lip glosses are safe for kids aged 3 years and above. It has a non-toxic, water-based formula.